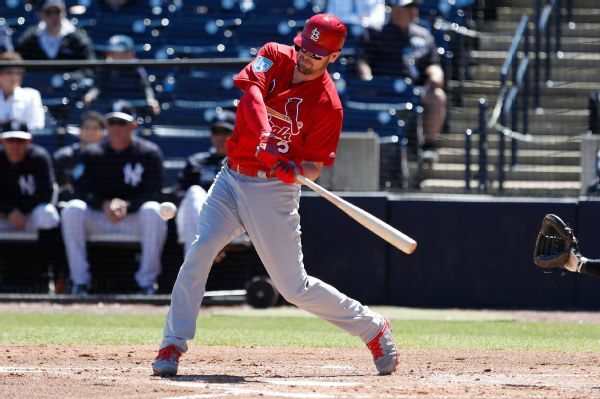 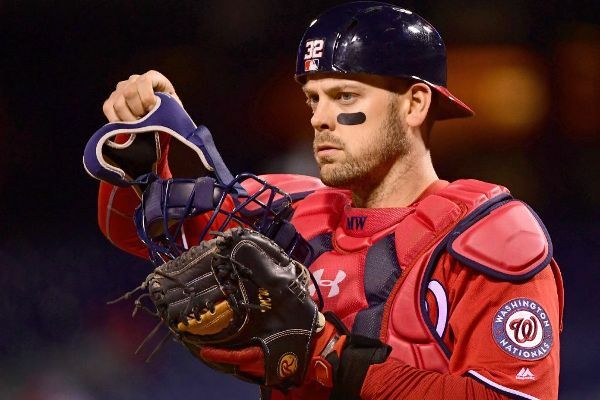 Four-time All-Star Matt Wieters has made the Cardinals' major league roster, earning the backup job behind catcher Yadier Molina. 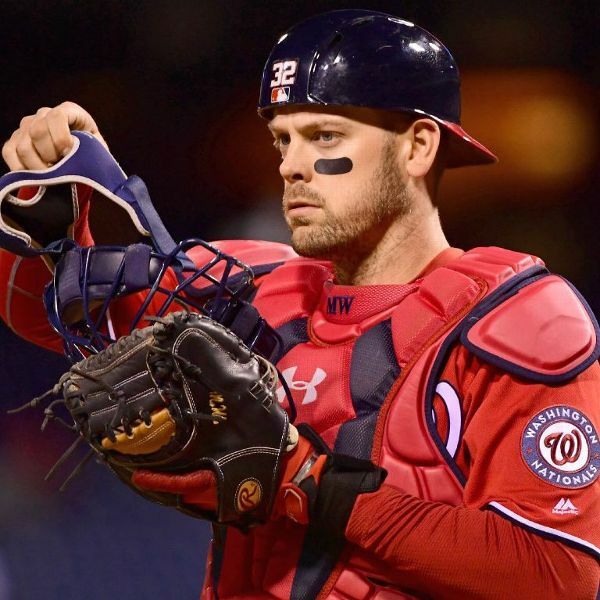 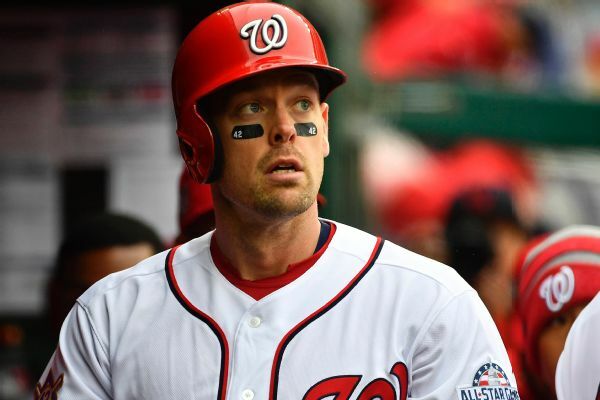 Catcher Matt Wieters will join the Cardinals on a minor-league deal, a source confirmed to ESPN. 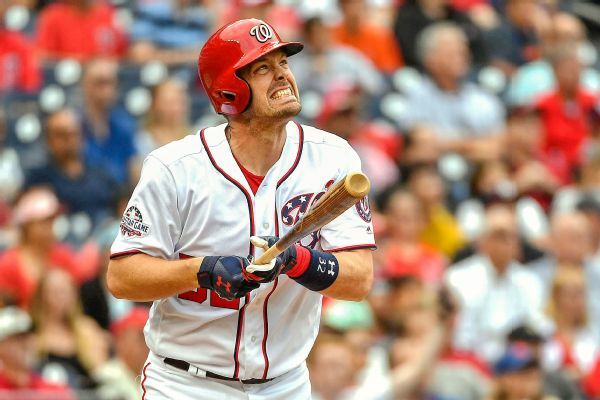 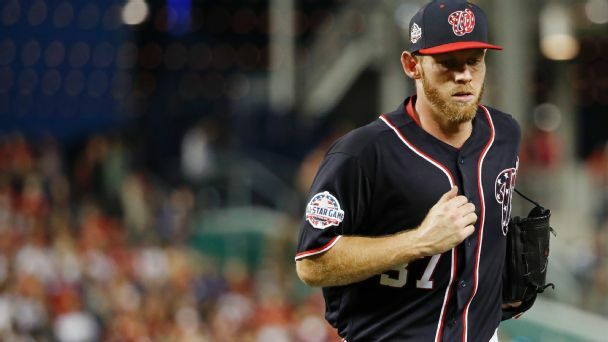 Nationals catcher Matt Wieters, who had been on the disabled list since May 11 and had surgery on a strained left hamstring, was reinstated Monday. 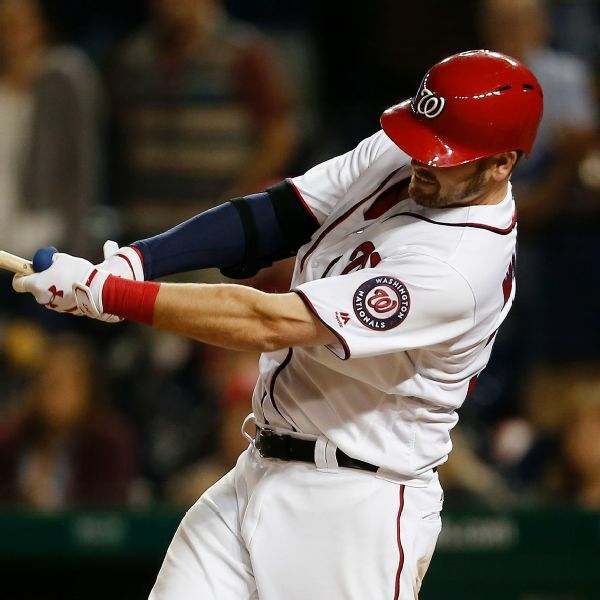 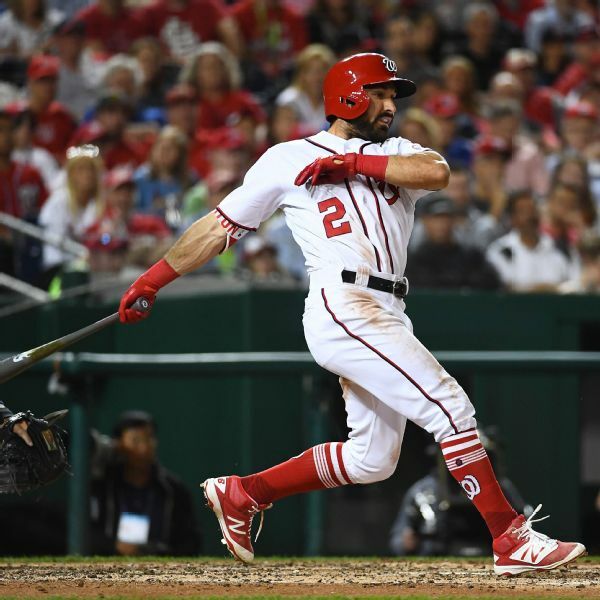 Nationals outfielder Adam Eaton was placed on the 10-day disabled list, retroactive to April 9, with an ankle injury Wednesday while catcher Matt Wieters was activated from the DL.